Our highly trained and experienced team is at your service. We only use the best parts available on the market. You can count on us to respond as quickly as possible. We have a long track record of success, and we're don't intend to break it. 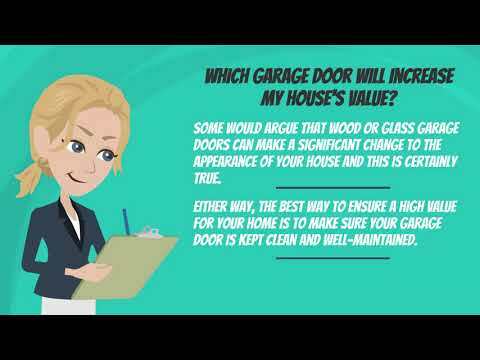 If you are having difficulties with your door or any of its different parts, our technicians can solve them. 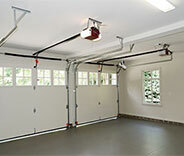 All sorts of issues can cause your garage door to malfunction or behave erratically. Whatever the cause, our professional technicians will be able to fix it. Learn more here. 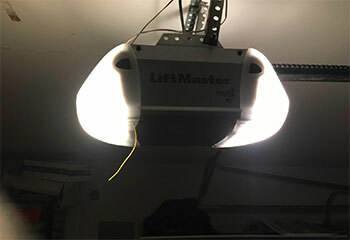 Garage door opener problems can be complex to handle, so you better let our company's technicians take care of the repairs. Click here to find out how we can help. 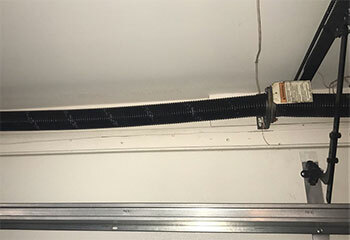 If your garage door springs are lacking the proper tension, or if one of them breaks and needs to be repaired or replaced, our technicians can be of assistance. Read more here. 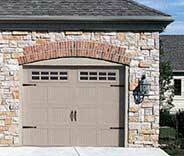 Dealing with garage door problems is something nobody wants to do. Let our technicians carry out the necessary maintenance work on your door so you'll avoid as many issues as possible. Sliding and swinging gates can malfunction for a number of reasons - a suddenly stuck one can make your day extremely difficult. Click here to learn how our team can help. We pride ourselves on adapting to the needs and desires of our local homeowners. 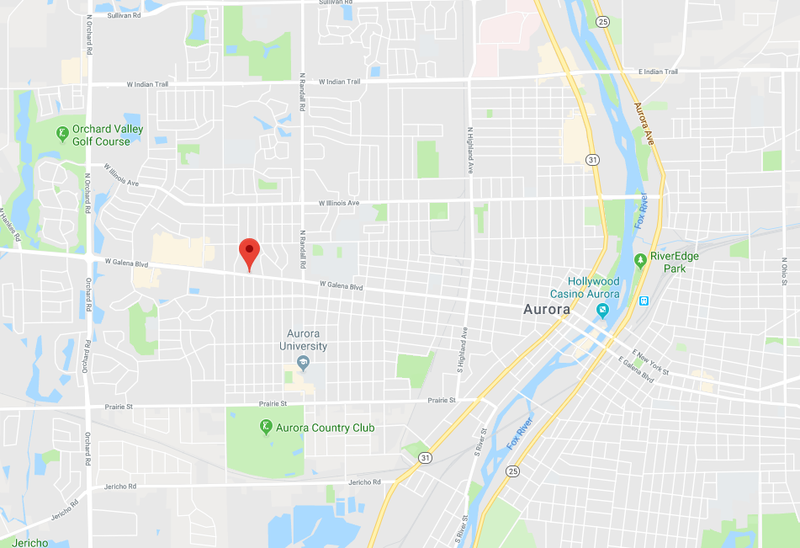 With years of experience operating in Aurora, we’re experienced enough to understand the needs of our customers in the area, and we're proud to offer both same day and seven day a week services. Whether you're in need of repair work, an installation, or a maintenance appointment, we’ll never give you a reason to regret choosing us. Look over a few of our latest projects by scrolling down here! 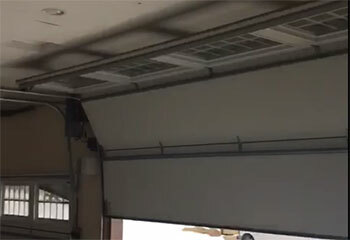 This customer needed assistance getting his garage door back into the track and our experts handled everything. Learn more here. Looking to upgrade to a modern motor unit? This customer was. Find out how we helped him. 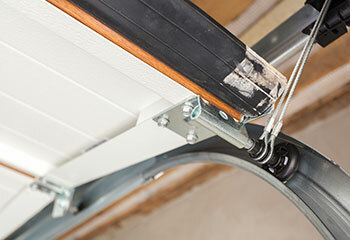 A broken spring is one of the most common problems your garage door can experience. Learn how our team can help. This customer called us after a couple of his door rollers broke. Read more to learn how we helped. I wanted to have my new Genie opener put together and installed by someone who knew what they were doing so it’d work right, and you guys did a great job! I really appreciate it. Thanks for helping me out so quickly after my garage door got stuck. Your service and price were great! I was impressed by your quick and professional service, not to mention your fair price. Thank you so much for helping me get my garage door back on track, literally.